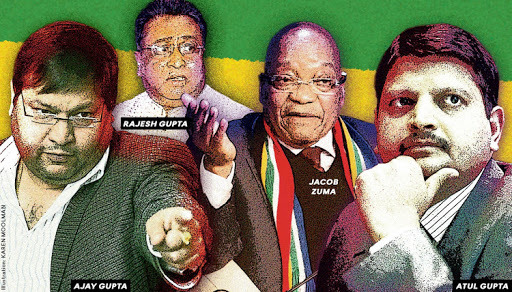 President Jacob Zuma's executive powers will today remain under the spotlight in the High Court in Pretoria in the so-called State Capture review case. The president wants the court to set aside a recommendation by former Public Protector Thuli Madonsela on the grounds that she did not have powers to instruct the head of state. Madonsela recommended that Zuma establish a commission of inquiry into allegations of state capture. The case got underway Tuesday.